You Can Relax Now. You've Come to the Right Place. JOExceeded Reach Scores by 10 Points! 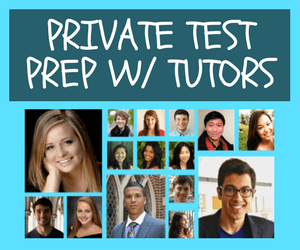 ABOUT: Work with highly-rated tutors to create a personalized SAT study plan to reach your goals. Flexible packages for short-term or long-term help. Click on the button below to learn more about our carefully designed program and our truly amazing tutors. 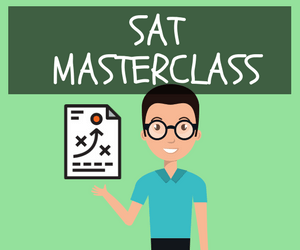 ABOUT: Learn the most effective ways to attack each section of the test. 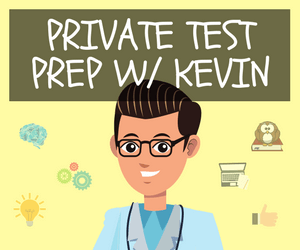 Kevin will analyze your detailed score report and tailor each session to your specific weaknesses. Learn our favorite strategies, increase your confidence, and raise your score. Click below to learn more. ABOUT: The most affordable way to work with our co-founder, Kevin, and our Master Instructors. 8 classes in a small group setting. We’ll deconstruct the test and teach our most effective study, test-taking, and time management strategies.